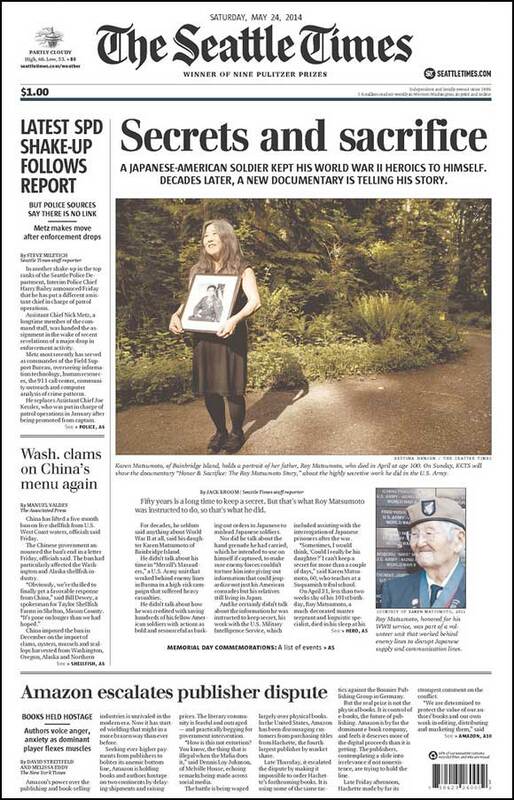 And we received some great coverage on the front page of The Seattle Times. It is an honor to have our work recogized with the 2014 Eric Barnouw Award. Please contact us with any questions. We have available a comprehensive 16-page press kit that provides background on the film, the filmmakers, and the historical context. 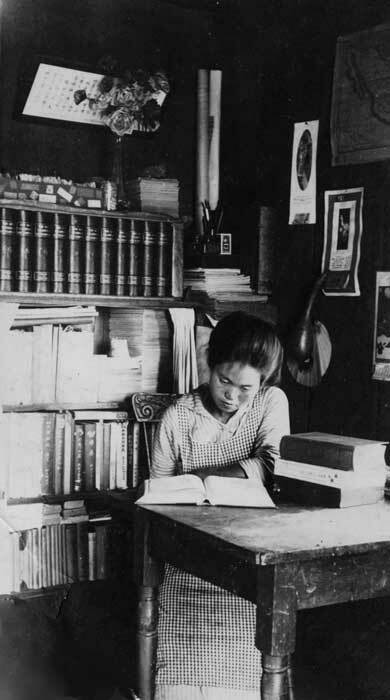 There's an extensive discussion of the history of this period and some great examples of Wakaji's photographs. You can see the press kit by clicking here. We've received a number of positive reviews from academics and the media. We update them on our Reviews page. To stay on top of current news, screenings, and announcements, please sign up for our newsletter in the right-hand column of this page.